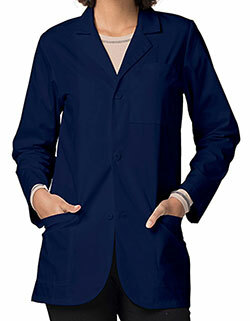 Flaunt a lab coat that looks super professional! 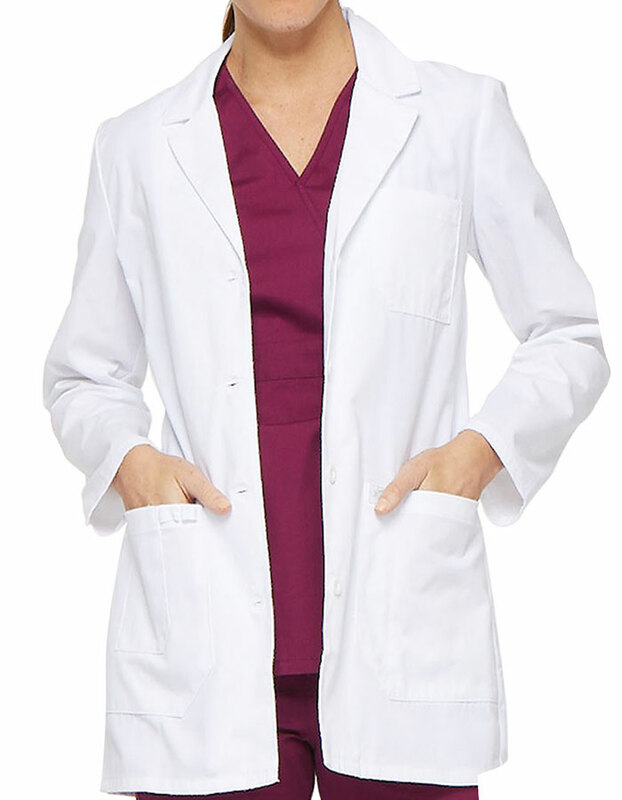 The EDS junior fit white coat that has utilitarian design with a notch collar and lapel, back belt and back darts gives an impressive look. 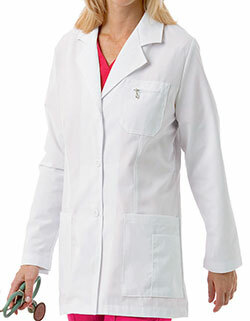 Moreover, the sleeveless lab coat is super comfortable, and the multiple pockets aid in storage.